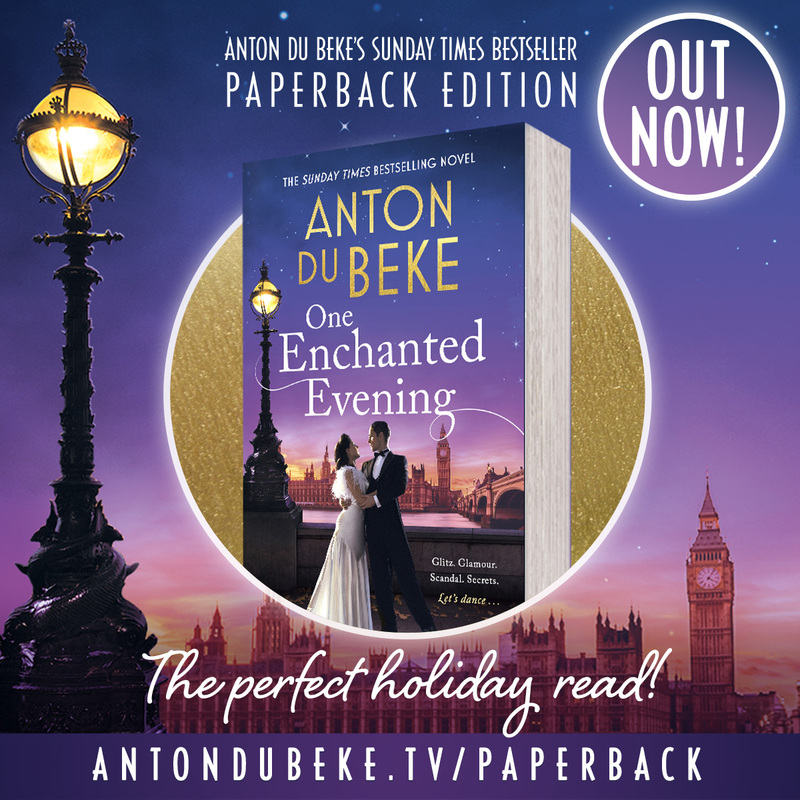 It’s with great pleasure that I can announce the paperback edition of my debut novel, ‘One Enchanted Evening’ is out now! Such perfect timing for Mothers’ Day, too! 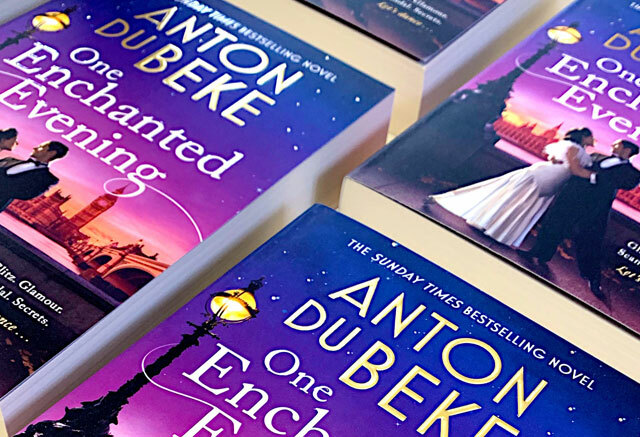 I still continue to marvel at how well my book has been received – a Sunday Times Bestseller, no less – with so many of you falling in love with characters of Raymond de Guise, Nancy Nettleton and the colliding worlds within the Grand Ballroom of the Buckingham Hotel. Now, to bring the story to an even wider readership, my publishers have done a wonderful job in producing this paperback edition – including delightful new cover artwork too, making it even more enchanting! I couldn’t be more proud! 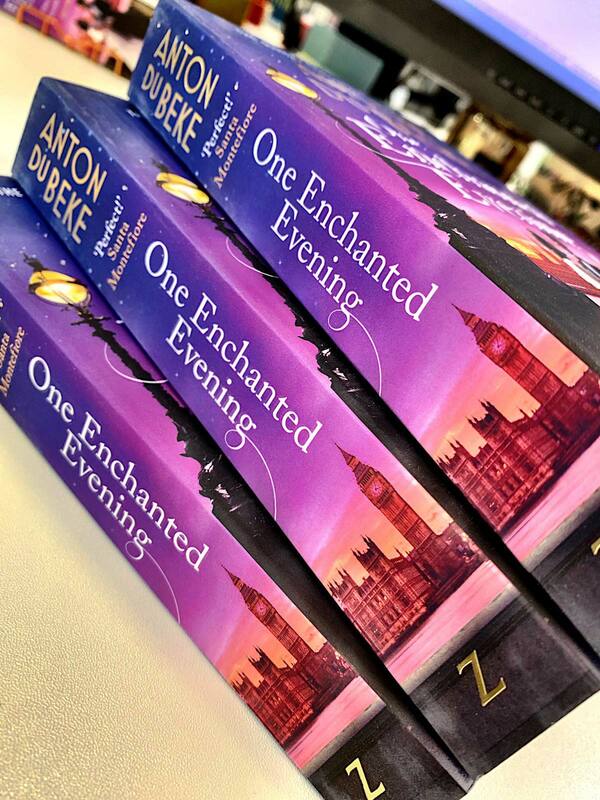 …indeed, ‘One Enchanted Evening’ has also been released as an e-book too, so you really are spoilt for choice! Don’t forget: I’ll be making personal appearances at a number of book signing events this month – see below for details – so come along and I’ll sign and dedicate your copy! There’s also a very lovely prize to be won at each event, too, so I do hope to see you along the way! WHSmith Bluewater, Tuesday 26th March, 2pm – public book signing. WHSmith Westfield London, Tuesday 26th March, 6.15pm – public book signing. Waterstones Chichester, Thursday 28th March, 5pm – public book signing. 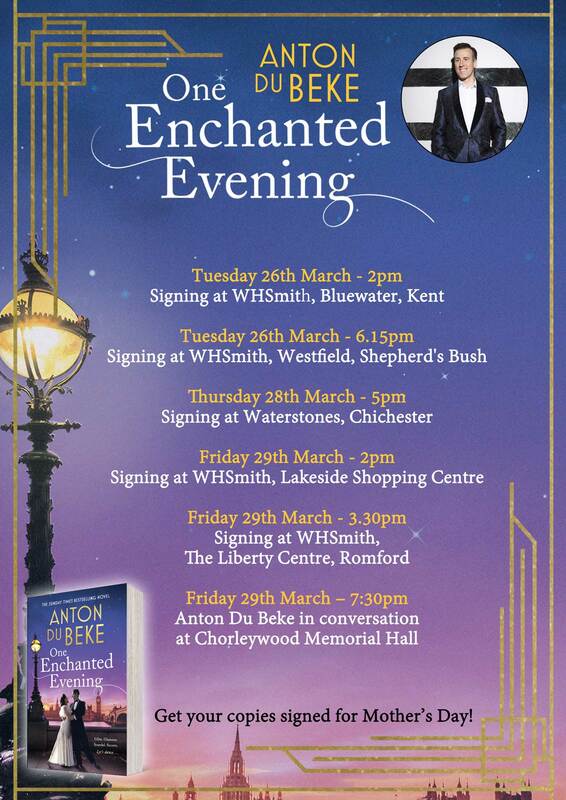 WHSmith, Lakeside Shopping Centre, Friday 29th March, ‎2‎pm – public book signing. WHSmith, The Liberty Centre, Romford, Friday 29th March, ‎3.30pm – public book signing. 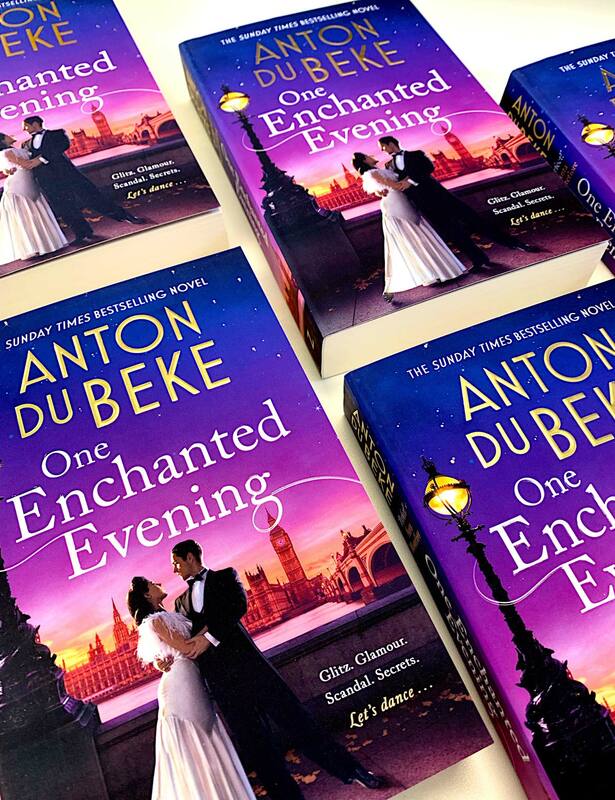 Chorleywood Memorial Hall, Friday 29th March, ‎7.30pm – Anton Du Beke in conversation about One Enchanted Evening. I’m sure more dates will be announced soon after, so keep tabs on my Facebook and Twitter for all the latest news! In the meantime… Keeeeeeeep reading!